Let’s break down some barriers, change how we think and use data to find best practices. 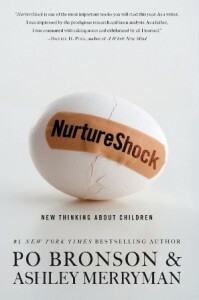 I first picked up my copy of NurtureShock back in 2009 when it was published. At that point it was finishing a three month run on the top of the New York Times best seller list. 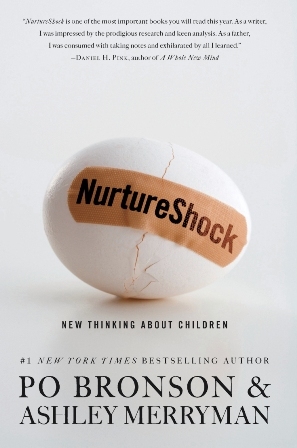 NurtureShock is no small read, it is a book that you will read in chunks and then process the information. It really changes the way you think, the way you act and the way you talk to children. Not just your children, but the young athletes that you work with. It was the book that really started to drive my passion for encouraging failure. Reading the first chapter on false praise was a huge eye opener for me. At that time, I had just finished coaching at a high school where false praise was encouraged by the administration. Coaches were encouraged to be “kinder, gentler” and discouraged from providing our athletes with the critical feedback that they needed to be successful. At that time, we had conformed to the way that these student-athletes were being parented. Bronson described in that first chapter, the type of athletes that we had coached every day. 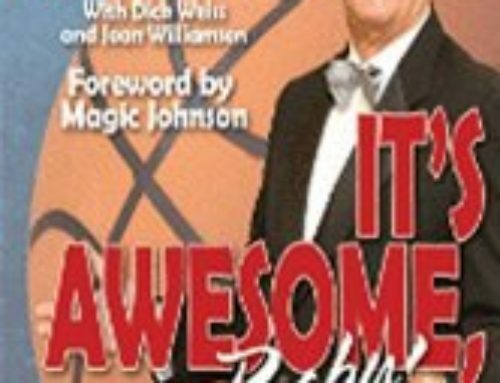 He described perfectly the way that these athletes had been told that they were great (Bronson talks about smart), and had been told that they were so great, that they did not want to work to get better – or put themselves into a situation where they would fail. They became afraid to try. They wanted to have the titles of starters, without putting in the effort. They had been told they deserved it when they were at the dinner table, and they believed it. 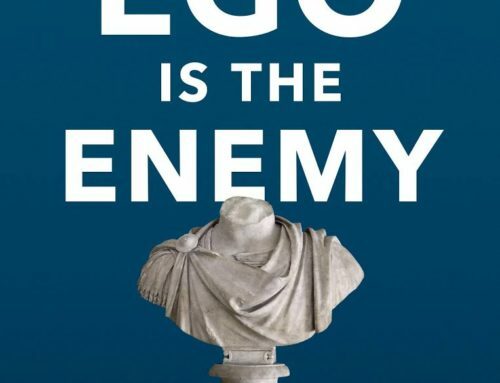 Chapter One – The Inverse Power of Praise: As described above, this chapter talks about how false praise has an inverse effect on self-esteem. Chapter Two – The Lost Hour: How the loss of sleep affects cognitive development. Chapter Three – Why White Parents Don’t Talk About Race: The assumption that our children are colorblind is wrong, and saying nothing to them about race is even worse. Chapter Four – Why Kids Lie: Actually this chapter is about both lying and tattling. Even deeper, it spends time talking about why our children often don’t open up to us about their problems. Chapter Five – The Search for Intelligent Life in Kindergarten: The quest for the elite schools starts young, but is it the right thing to do? Chapter Six – The Sibling Effect: A great view into sibling dynamics. Chapter Seven – The Science of Teen Rebellion: A great look into lying, but this time from the perspective of a teen. Some of the insights about talking back also resonated with me, maybe it really does have it’s merits. Chapter Eight – Can Self Control Be Taught? : This chapter spends most of it’s time talking about Tools of the Mind (an early elementary school curriculum). Chapter Nine – Plays Well With Others: A great look into the myth of violent television vs. “family” programing, and why one awkwardly may be better than the other. Chapter Ten – Why Hannah Talks and Alyssa Doesn’t: This chapter would be an amazing resource to parents of a newborn. It explores how childhood speech patterns are developed, and why. I strongly suggest this book to parents and coaches. The strong use of data really provides great perspective into how and why today’s youth do the things that they do. 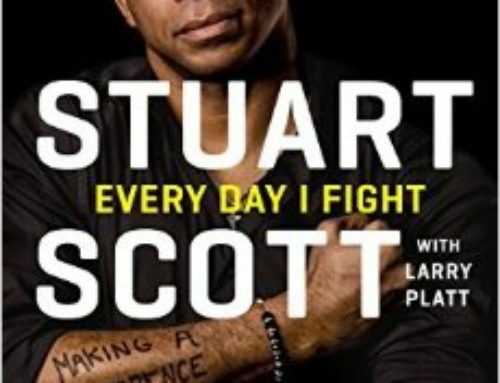 You can purchase this book at Amazon.com. I would suggest the audiobook version, read by Bronson himself, if you have a decent commute.